With Valentine’s Day fast approaching, I’ve been all over everything pink, white and red, and my nails are no exception. 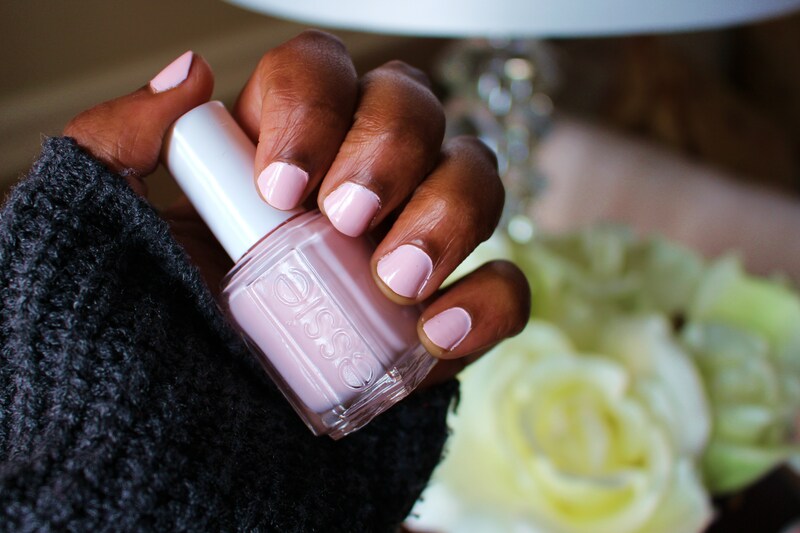 Instead of opting for the usual hot pink or cherry red to celebrate the occasion, I went for one of my favourite pastel polishes, Essie Romper Room. 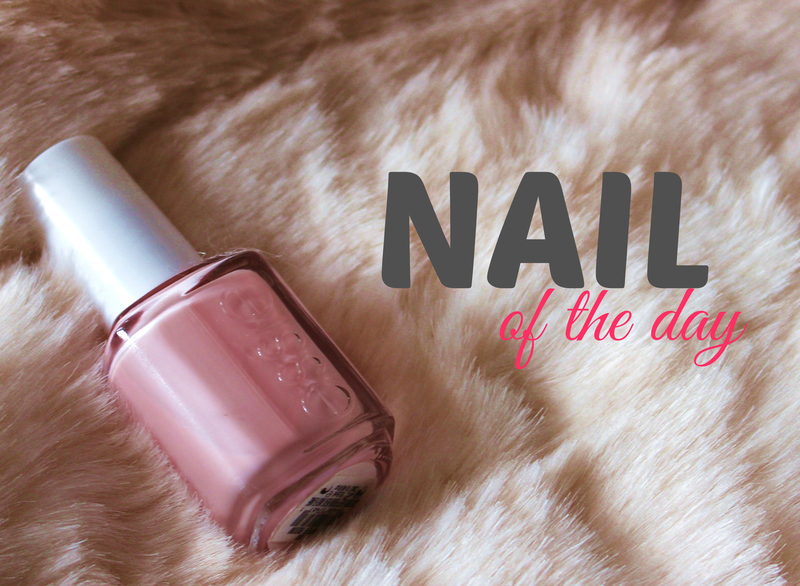 This super, duper pale, cool, milky rose-y shade is ideal for when all things romantic suit your fancy, or for when you’re feeling ultra feminine. 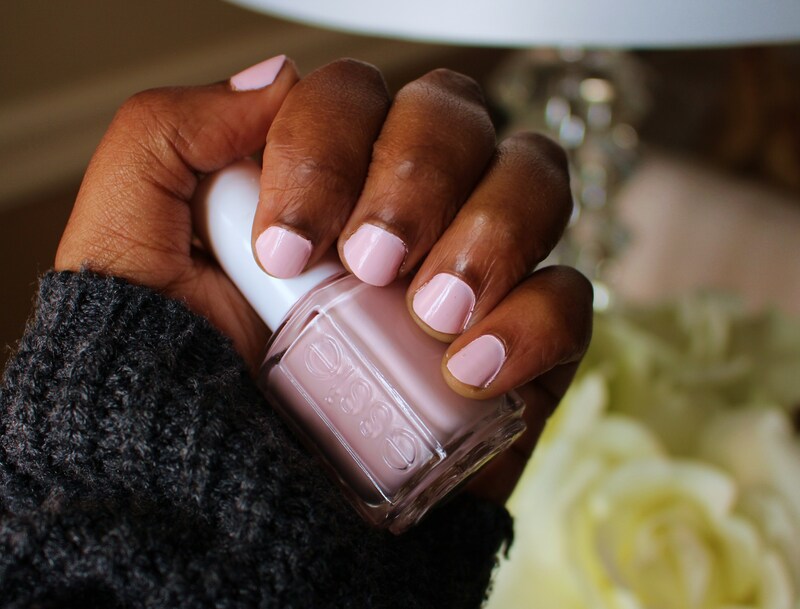 I particularly love that this colour complements every complexion, because not every pastel polish is as forgiving. What’s your favourite pink to wear this time of year? Are you a festive nail polish wearer or do you steer clear of all things festive and stick to your go-to, year round shades?